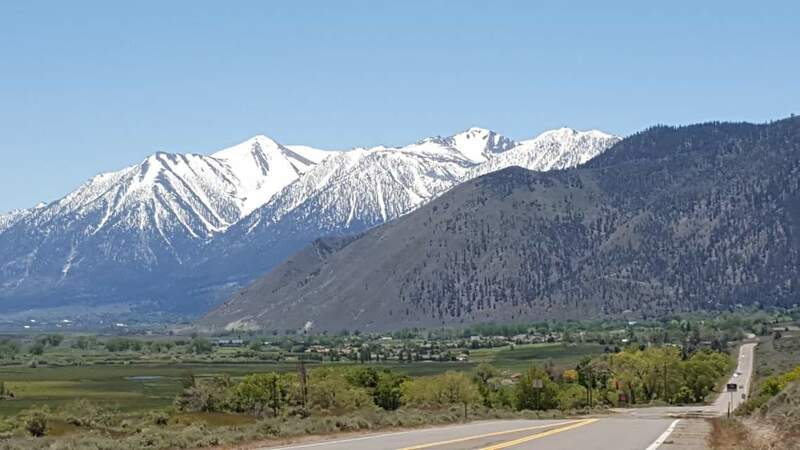 Sweeping the foothills of the eastern sierras the ribbon of road known as Foothill weaves through custom homes typically on 1 acre lots with their own private well and septic systems. Several hillside communities with homes near the treeline include Alpine View estates to the north which feature some of the most magnificent mountain views. In and south of Genoa sits Job’s Peak Ranch; a gated community with luxurious homes and sites within the wooded hillside and Eagle Ridge, a newer community with vacant home sites available. These properties are among the highest in price point in the valley. Gas, water and sewer systems vary according to neighborhood.